Major mistake: Southampton's £18m-rated ace that should have left St. Mary's by now | The Transfer Tavern | News, breakdown and analysis on all things football! In recent years, Southampton have become known to most as a selling club. Since promotion to the Premier League, the likes of Virgil van Dijk, Sadio Mane, Adam Lallana, Luke Shaw and Nathaniel Clyne to name a few, have all been sold. In the Saints’ defence, they’ve managed to do extremely well in English football’s top division considering how many of their star players have been pinched. Despite the constant array of departures at St. Mary’s, one player that the Saints have been able to retain, is the £18m-rated (via Transfermarkt) Ryan Bertrand. 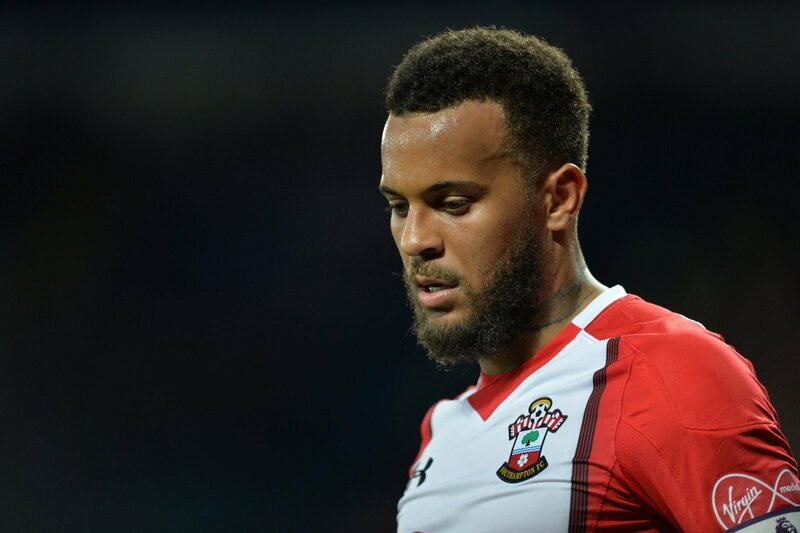 Bertrand has reportedly attracted interest from former club Chelsea, Manchester City and Tottenham during his time at Southampton, but a transfer to one of the Premier League giants has failed to materialise. Considering all three clubs have the resources to sign Bertrand, one reason for the England international’s stay may simply be down to a worry of playing time elsewhere. In Marcos Alonso and Benjamin Mendy, Chelsea and Manchester City have two of the best left-backs in the division, while despite speculation surrounding a move away from White Hart Lane, Danny Rose has remained at Tottenham to battle Ben Davies for a first-team spot in Tottenham’s starting XI. However, Bertrand himself is one of the Premier League’s leading left-backs and has the ability to cement a place in any top six side. At 28, Bertrand is in the prime of his career and is running out of time if he wants to relive success similar to what he enjoyed at Chelsea when he helped the club win their first Champions League trophy back in 2012.